Summary: If you happen to be in an accident with an uninsured driver, make sure you speak to your St. Louis auto accident lawyer. 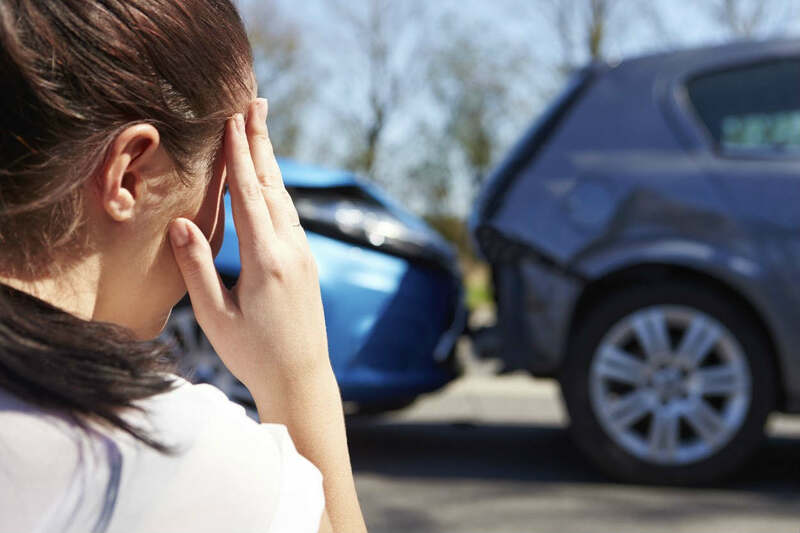 Underinsured motorist insurance basically helps to protect you and your family if you have a crash and the at-fault driver is uninsured or underinsured. Many people opt for the most basic level of car insurance cover. Having a minimum level of auto insurance is a legal requirement, but it can be expensive, so many people take their chances and buy the cheapest form of insurance they can find, just hoping they will never be involved in an accident. However, accidents do happen and many people find themselves in a collision with a driver who is not sufficiently insured to cover their costs. When an injured party suffers serious injury and cannot work then claim levels can soon rise above any minimum insurance policy levels. It is important to carry an underinsured driver policy, which can cover the extra damages that are not covered by the at fault driver. This cover is generally a part of your auto insurance policy so you won't generally need to go through the whole purchasing process twice. You've got an underinsured motorist insurance policy but who make a claim? Your spouse can usually claim as long as they live within your household. Your relatives can often claim as long as they live within your household. Anyone who occupies an insured vehicle. Anyone who is hurt who is either the policy holder, their relative or a resident in their home. Could your claim be denied? Many people worry that their insurance company will deny the claim on an underinsured motorist policy. While this can happen, you shouldn't worry too much. It all depends on the circumstances. The important thing is to speak to your St Louis car crash attorney. If they believe that the insurance company is in breach of its contract with you then they will protect your rights, and help recover the damages from the insurance company. If you happen to be in an accident with an uninsured driver, make sure you speak to your St. Louis auto accident lawyer, who can handle the claim on your behalf. Call (314) 361-4242 to schedule a free case evaluation.